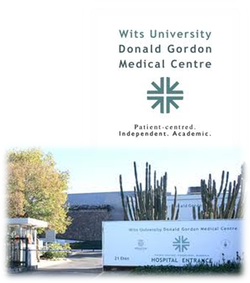 Dr Gail has a private practice in Parktown at the Wits Donald Gordon Medical Centre in Johannesburg, a centre of excellence with specialist doctors who are affiliated to Wits University Medical School. She sees all kinds of patients, young and old, HIV negative and positive. Her special interests are in the fields of HIV Medicine, Tuberculosis and Pregnancy. Her interest in HIV medicine developed in the pre-ARV days when HIV was a terminal disease. Her beliefs that good clinical care, the benefit of time, and the therapeutic effect of the doctor were all formed in this era where 'treatment' was not available. The availability of ARVs in 2004 cemented her passion for helping people living with HIV and the field moved from palliation to chronic care. Her experience in this chronic illness carries its benefits across to other chronic illnesses like arthritis, asthma, high cholesterol and high blood pressure and depression. 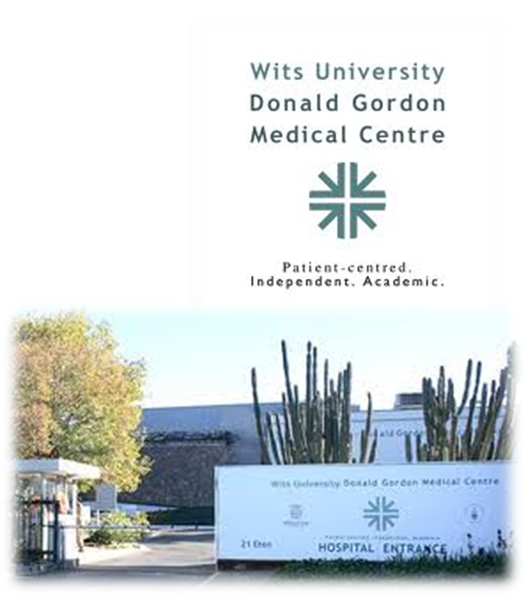 Since the inception of the obstetric ARV Clinic at Chris Hani Baragwanath Hospital in 2005, Dr Ashford has helped HIV-positive mothers through the process of treatment in pregnancy. The clinic is open on Wednesdays. The clinic achieves low HIV transmission rates of <4%. The clinic also tackles more difficult cases, including HIV positive women with TB, cancer, possible twins or high blood pressure and epilepsy. These women require specialised care beyond ARV treatment and antenatal care. Gail qualified at Wits University in 2000. She was an active participant in the Medical Students Council and advocated for her peers on a national platform while leading the Committee on Medical Policy and Training. She has worked in the Eastern Cape, Limpopo and Gauteng since then. 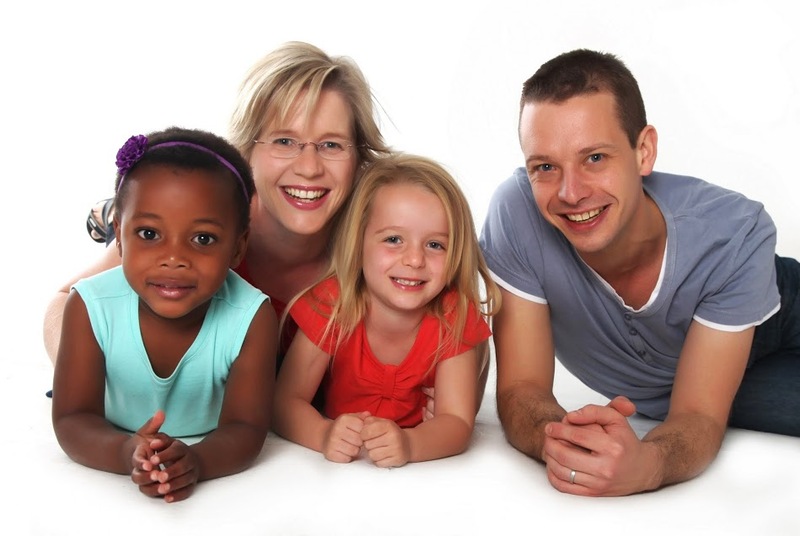 She, her husband, a paediatrician, and 2 daughters have settled in Johannesburg since completing her specialty degree. Gail completed her Fellowship of the College of Family Medicine in 2008. Her decision to specialise in Family Medicine was driven by her desire to work with families with HIV. Family Medicine is the only medical specialty that allows a doctor to manage the whole family across all age groups and while pregnant.